What’s up MuRFers!?!?!?!!!! Is everybody just getting rowdy waiting for MuRF 2018? I know I am. 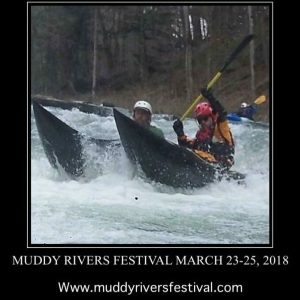 I just wanted to take a second to share the Muddy Rivers Festival 2018 Schedule of Events with you. 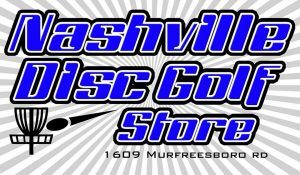 We have to get everyone on the same page about how this paddling, disc golf, and live music extravaganza is going to go down! 10am: Volunteer work day. Today we will finish the ramp at Tom’s house, build the stage, rope off the festival boundaries, and build the disc golf course. 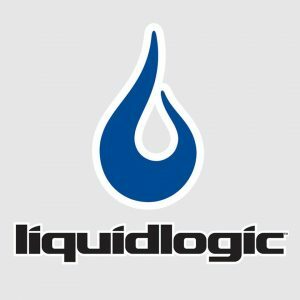 Volunteers will be rewarded with free entry to festival, free beer, and water for helping. Go sign up on the volunteer tab! 10am-430pm: Volunteer Work Party – Meet outside the bar at 10 to be assigned a task in helping set up. 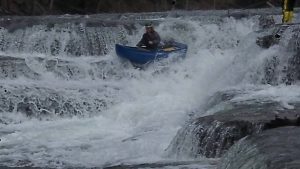 9am – Guided Upper Cumberland whitewater boating trip – Location TBD. Meet at the registration tent at 9am to find out where we are going and to get on the trip. All participants must sign a waiver to participate. 11am-1pm: Demo Court at Waterloo Falls (177 Virgil Murphy Circle). courtesy of Outdoor Experience Cookeville, Jackson Kayak, Silverbirch Canoes, Rocky Mountain Rafts, and Liquidlogic Kayaks. 115pm: Dirt Bag Paddler Magazine Spring Creek Classic – this is a timed race down Class 3 Spring Creek starting at Waterloo Falls and ending at Tom’s Freestyle Hole. 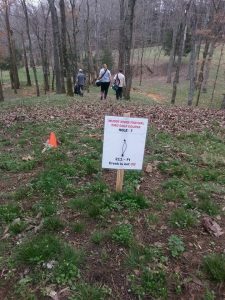 Spectators are encouraged to hike in to First Drop to watch the action. 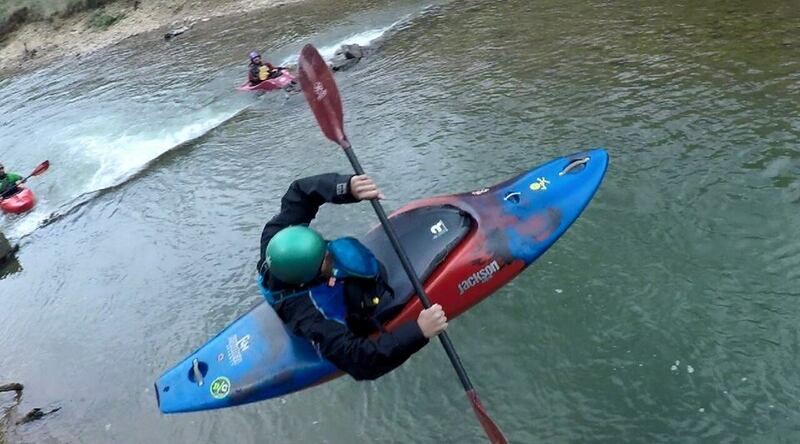 130-330pm: Guided Whitewater Boating Trip down Class 3 Canyon Section of Spring Creek. Group meets at concrete overlook at top of Waterloo Falls. 330-5pm: World Kayak Freestyle Hometown Throwdown and Big Air Ramp Trick Contest at Tom’s house (2947 Spring Creek Rd Cookeville, TN). 12pm: Boat Giveaway at Registration Tent. Must be present to win brand new Jackson Antix. Raffle tickets are $20, no limit on quantity. 1pm: Festival is over. Campers are welcome to stay around as long as they would like, but the campground will require you to pay for your stay at the General Store.